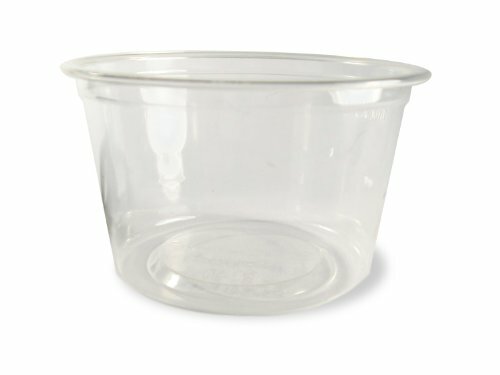 Compostable souffle cups by World Centric are made from NatureWorks Ingeo, which is derived from plants grown in the USA. 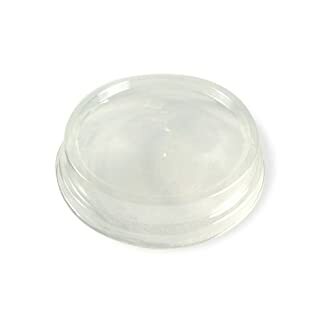 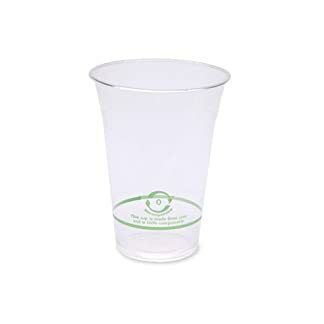 Our compostable souffle cups meet the most stringent scientific requirements for biodegradability and compostability, and are ASTM D6400-99 certified for “compostable plastics”. 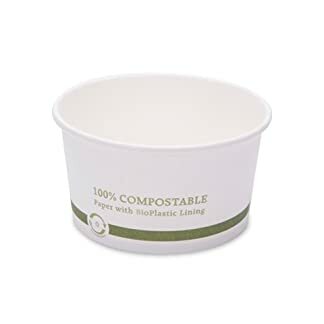 Even though they are as light and strong as plastic, they fully biodegrade when composted Instead of using petroleum based plastics which create toxicity and environmental pollution, you can now use our compostable alternatives.